When facing a criminal or road traffic prosecution it is essential that you find the best solicitor to represent your interests. 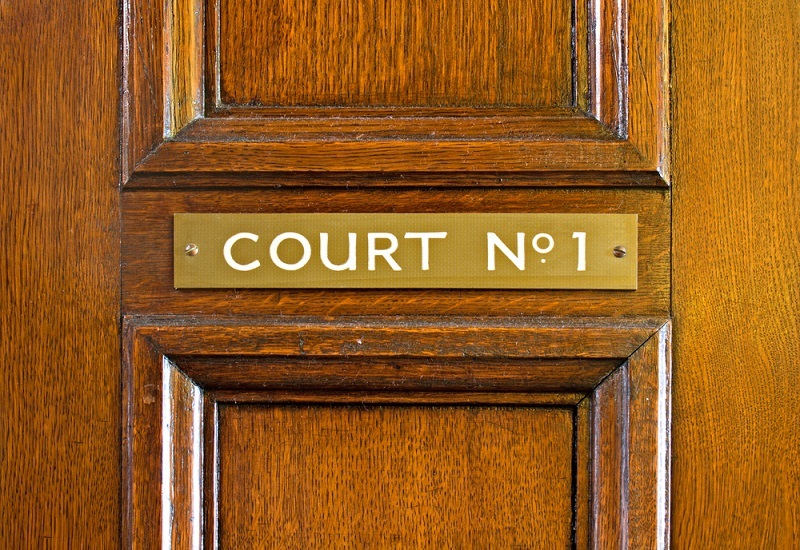 For criminal court defence matters in Hamilton and East Kilbride in Lanarkshire (whether at Hamilton Sheriff Court or the Justice of the Peace Court, or at the East Kilbride Justice of the Peace Court), Unlock the Law recommends Guarino and Thomson solicitors who can be contacted on 01355 263848. Finding the Best Hamilton Sheriff Court Criminal Lawyers or East Kilbride Justice of the Peace Court Defence Solicitors. Does the criminal law firm have significant experience in such cases? Will they know the criminal court and the way it operates? The importance of your lawyer having significant experience cannot be underestimated. You should always look to instruct a lawyer who has dealt with cases like yours before and who knows the workings of the court you will be prosecuted in. Not all law firms are registered to provide Legal Aid. You should check to see if the law firm you are considering employing to represent you provides Legal Aid which is widely available for many criminal law prosecutions. If the law firm do provide Legal Aid then the lawyers will be able to discuss whether you will be eligible for criminal legal aid to cover the costs of your defence. If you are then an application will be made by the lawyer to the Scottish Legal Aid Board on your behalf with a view to legal aid being granted to you. If this is successful then the costs of your case will be met by the Scottish Legal Aid board. In circumstances where Legal Aid isn’t available the solicitor will advise you of the fees that they would charge to represent you and you can then decide whether to proceed or not. It is important that you and the solicitor discuss fees before work commences on your behalf. Does the law firm have local offices? For many prosecutions there can be large amounts of evidence such as witness statements and documents to consider. Usually such evidence will be discussed with you at the lawyer`s office and these are very often near to the court where the case will be heard. What type of approach does the law firm favour? You should ask your criminal defence solicitor how often they take cases to trial and the success rate that they have. If you require criminal legal advice in the Lanarkshire area including road traffic prosecution advice then Unlock the Law recommends Guarino and Thomson Solicitors - contact them on 01355 263848 for advice.